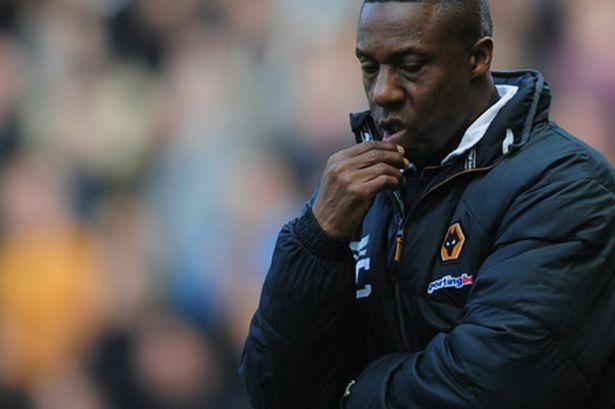 Wolves interim boss Terry Connor is hopeful goalkeeper Wayne Hennessey and midfielder Jamie O'Hara will be fit for the start of the new season. Wolves interim boss Terry Connor is hopeful goalkeeper Wayne Hennessey and midfielder Jamie O&apos;Hara will be fit for the start of the new season. Wales number one Hennessey is currently recovering from a torn cruciate ligament suffered against Sunderland in mid April after undergoing surgery. O&apos;Hara has been troubled in recent months by hernia and groin problems and had further surgery early last month to try and finally solve the setback. Connor said: "The medical people tell us Wayne and Jamie are progressing along the lines they should be. "Hopefully by the start of the new season, all the players will have returned to fitness. "When we chat to the players, they are all happy with the progress they are making and that they are all on schedule to return on their respective dates." Meanwhile, Connor has justified his decision to replace injured centre-back Christophe Berra with left-back George Elokobi rather than skipper Roger Johnson during Sunday&apos;s draw with Everton. It means Johnson has been a non-playing substitute for six successive games and started only two of 12 games since Connor took charge. Connor said: "It was my choice. George is left-footed and gave us the balance I wanted. For me, it was a great decision. "He has been playing football regularly on loan at Nottingham Forest and has been available to us for the final two games."